We are very excited to announce that we are now offering Lifestyle Newborn, Baby and Family sessions. Lifestyle sessions document the real life in your own home. 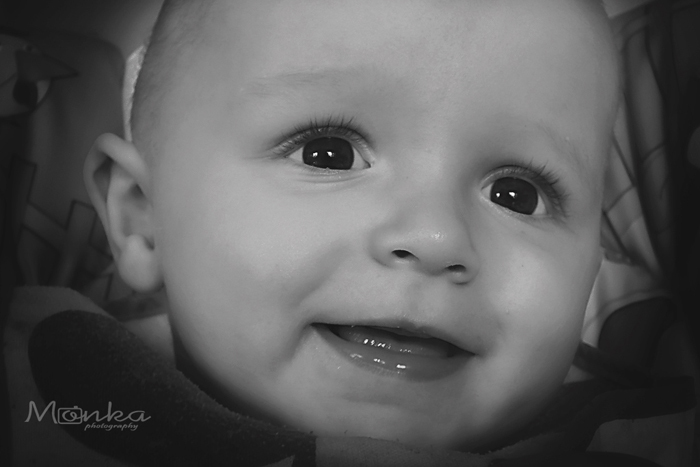 We capture your family during everyday activities so these photos tell a story of your family. Lifestyle photographs show every detail of your current life, they show the emotions and connections in your family. You can see our Lifestyle Gallery here and check our offer here. Detail s of our Portrait Offer to celebrate your child’s First Holy Communion are now up here. Sessions available from 10am to 6pm at weekends in May. 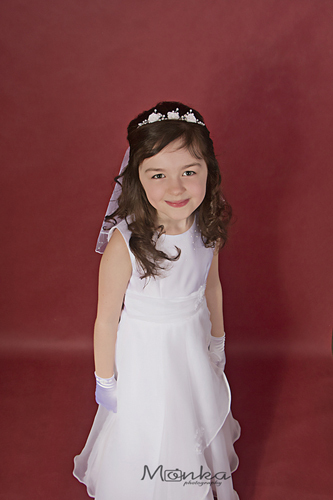 See our First Holy Communion Gallery and book a session with our studio.